When Jonathan Fader copied the Jewish Independent on an open letter that he posted online in mid-August, Operation Protective Edge was winding down. 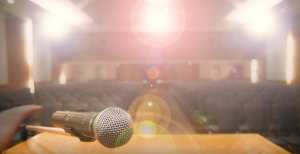 Noting the sometimes violent antisemitism that it had evoked in places around the world – including in some protests that took place in Canada – he stressed the need for members of the Jewish community to know self-defence. Since then, there have been two terrorist attacks on Canadian soil. 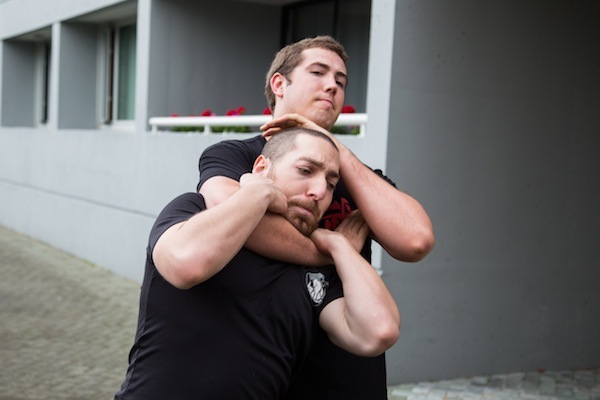 Intrigued, the Jewish Independent visited the Richmond location of Urban Tactics Krav Maga, Inc., in September. Fader and his business partner, Borhan Jiang, who has been featured in the Independent on more than one occasion, also have a Burnaby site. From 2009-2011, Fader lived in Israel. He went there for the purpose of joining the Israel Defence Forces, and he served in the 424th infantry battalion in the Givati regiment. He spoke about some of the difficulties soldiers have in returning to civilian life. In his opinion, the “reason that they’re so slow to deal with PTSD and depression in Israel is because it’s less apparent, as everyone does the army and, when you go home, people understand, and you have people to talk to. So, the rates are much lower, but there … [are] still suicides and still depression…. But, when you come back here,” he said, referring to Canada, “you don’t have the support of your family or your friends because nobody understands what it’s like,” even if PTSD is more recognized. He acknowledged that, as a result of the work of veterans here, “more PTSD and depression is being dealt with now and in the North American armies at least.” Once an “invisible group of people,” he said soldiers have become more vocal. If you look at the Canadian army, they now are starting to put psychiatrists actively in duty, he said. A good instructor, said Fader, will drill it into your head to avoid a situation, then teach you some basic techniques. But still, all the technique in the world won’t help you if “you’re not willing to hit that guy in the groin, go for his eyes, go for his throat,” he said. In the end, said Fader, the techniques he teaches focus on reality, how people react in a physically threatening situation. “How do you need to deal with it, what’s the strategy? It’s a constant assessment. We don’t just do a move and stop [in our instruction]. We always make sure, Are your hands still up? Are you paying attention? Are you looking around arbitrarily or are you actually actively scanning?” Proper training, he said, will teach you how to continually assess your situation, as every second counts. 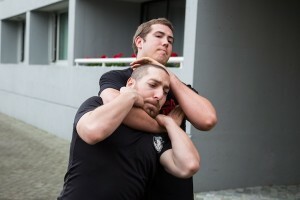 For more information about self-defence courses and Urban Tactics, visit urbantacticscanada.com.